A Runcorn man has been jailed for four years for the attempted robbery of a garage in the town. 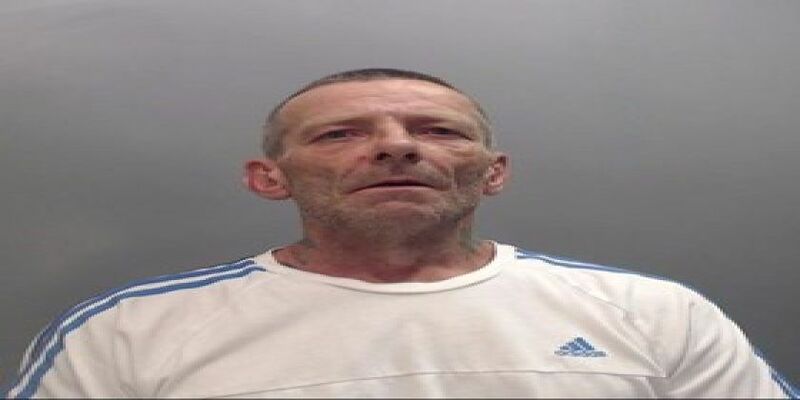 Anthony Wain, 49, of Halton Lodge Avenue, Runcorn, pleaded guilty at Chester Crown Court to one count of attempted robbery and the possession of a bladed article in a public place. Wain entered the BP garage, on Thomas Jones Way, Runcorn, at about 8am on Tuesday 17 April. He jammed the door with a plastic container; to stop the doors being locked and then tried to jimmy open the till with a 12” kitchen knife before he was disturbed by a member of staff. He then pointed the knife at the member of staff and demanded that the till was opened. The staff member refused and Wain fled the garage. He was later caught by officers as he had left DNA evidence at the scene. Detective Constable Phil Brown said: “Wain had clearly planned what he was going to do by jamming the doors to stop them being locked. His plan was scuppered when the member of staff working at the garage refused to open the till. He fled the scene empty handed hoping he wouldn’t be caught but thanks to the hard work of our forensic team he was identified, arrested and later charged with the offence.